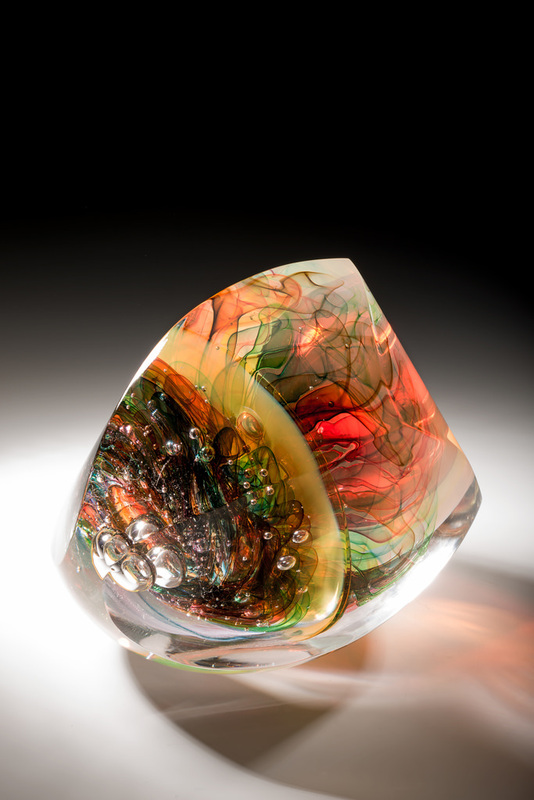 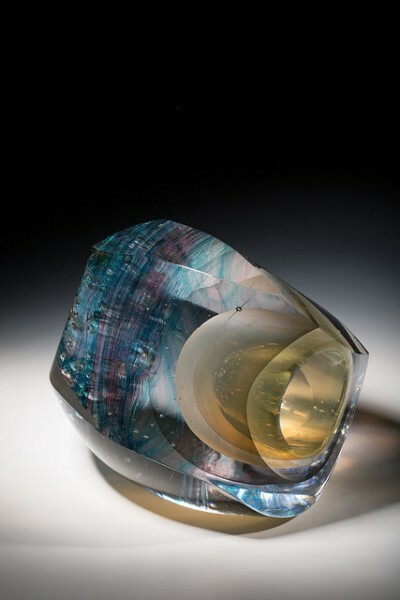 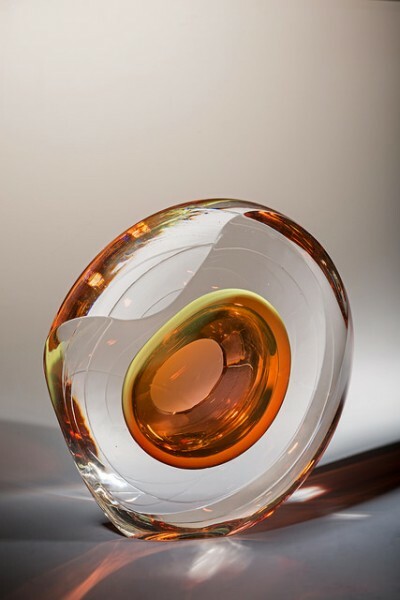 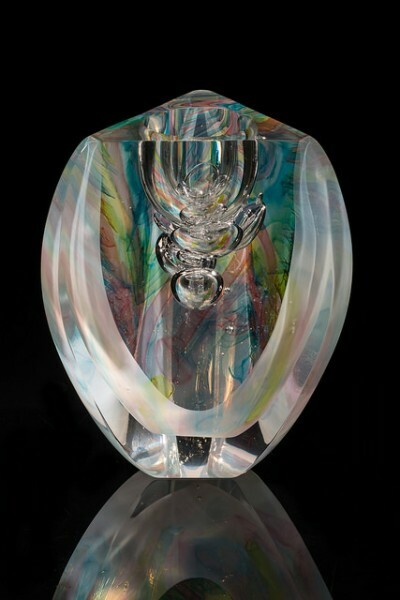 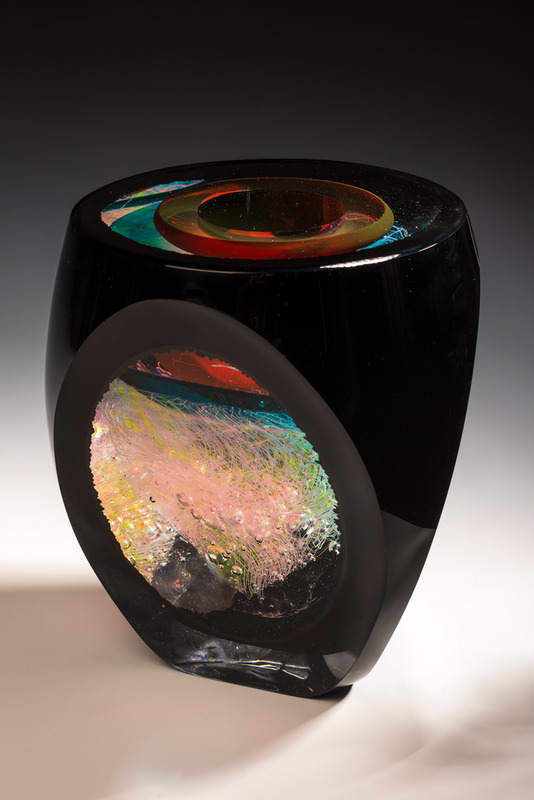 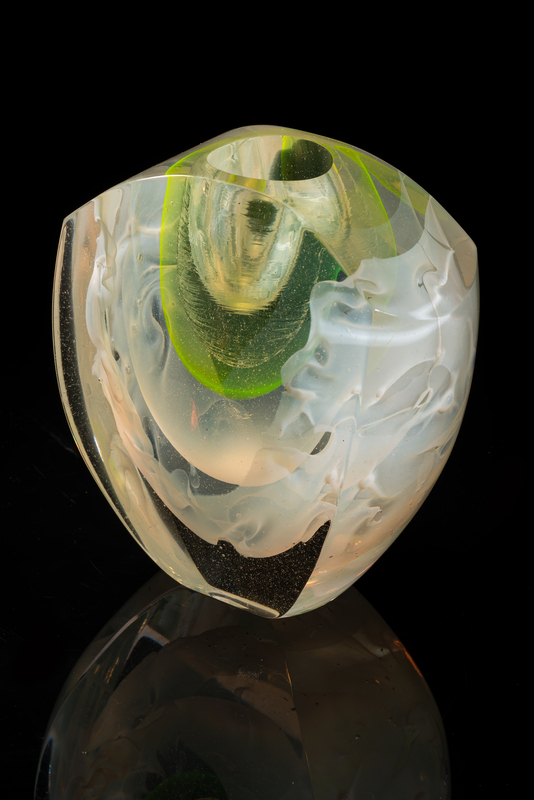 Jon Goldberg’s interest in hot glass began in Old City, Philadelphia. He was fascinated by the variety and expressiveness of the glass art on display at a local gallery specializing in Studio Glass. 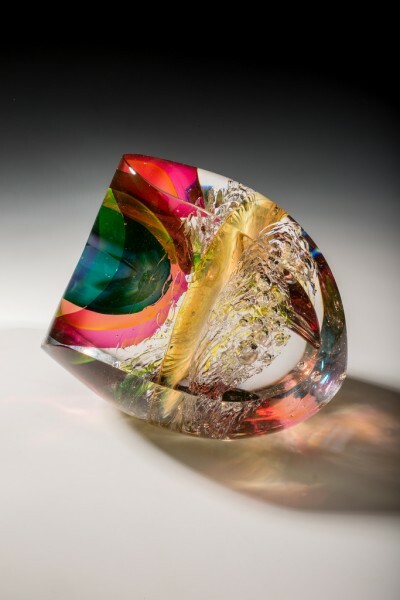 The opportunity became available to take a course in hot glass at a local public-access studio. Jon took his first class in 1999 and was hooked. 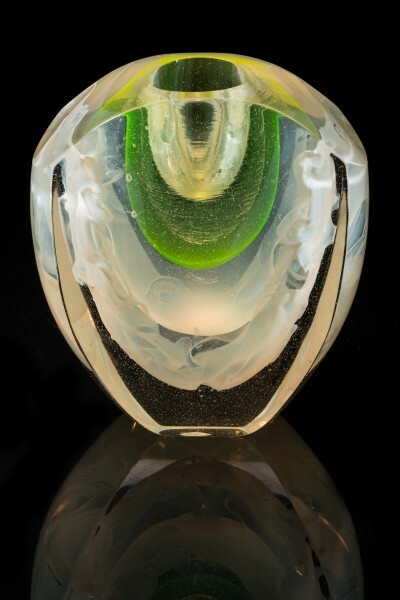 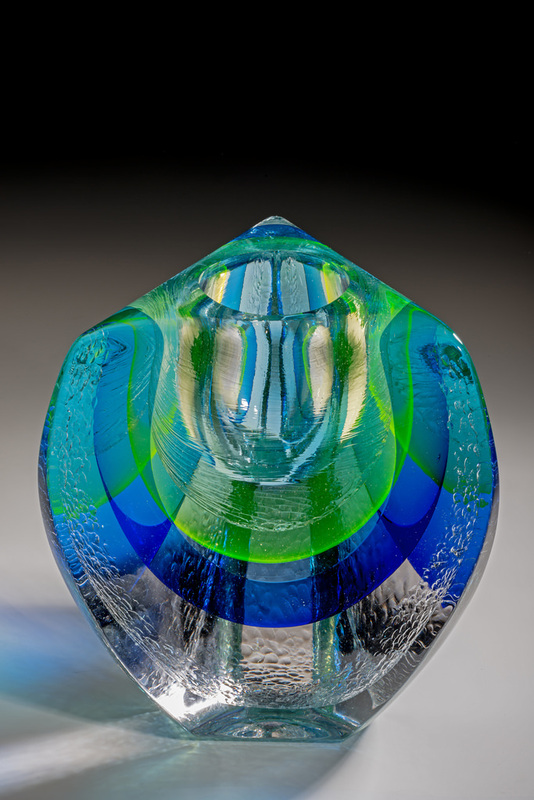 As Jon continued to develop his skills, he took classes in many different glassblowing techniques at the Studio at Corning Museum of Glass, ranging from traditional Venetian glassworking to contemporary plasma-neon techniques. 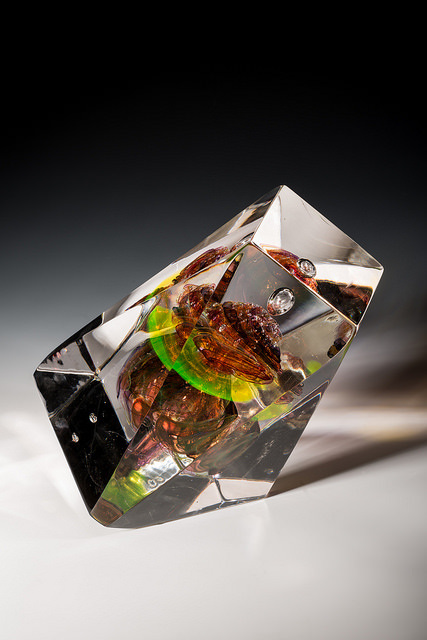 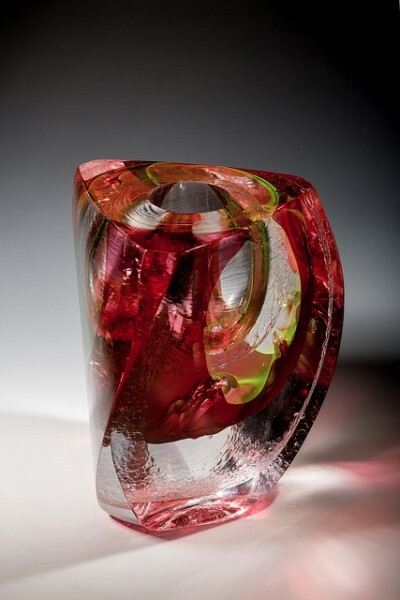 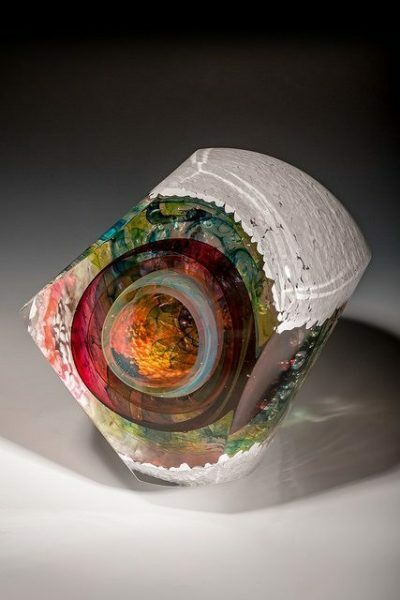 He has studied with many great contemporary glass artists, including Josh Simpson, Elio Quarisa, James Nowak, Mark Matthews and William Gudenrath. Jon’s full-time job as a computer consultant enabled him to follow his muse, bringing East Falls Glassworks, a public-access glass blowing studio in Philadelphia, to reality. 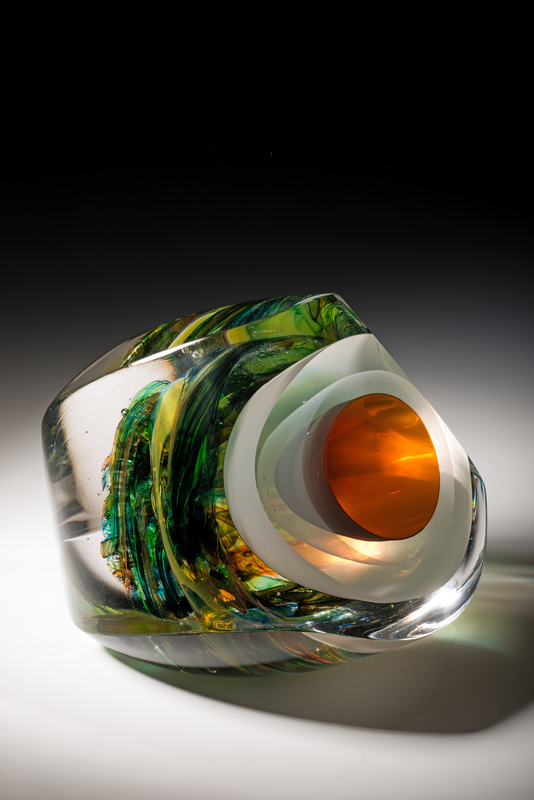 Jon continues to consult and operate East Falls Glassworks. He sets aside time for pursuing his glass art and for teaching both introductory and advanced skills to the next generation of glassblowers. 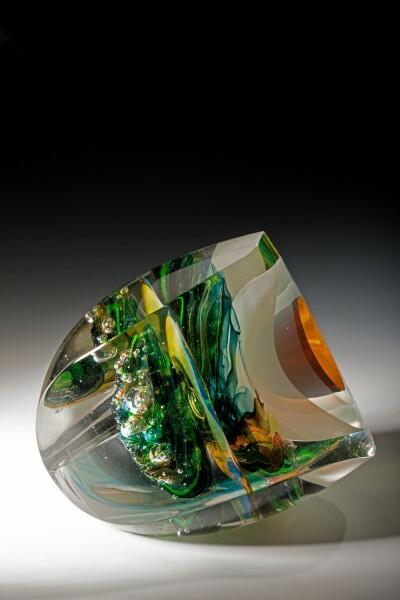 “Working in glass provides a counterbalance to the abstract thought needed for computer consulting. 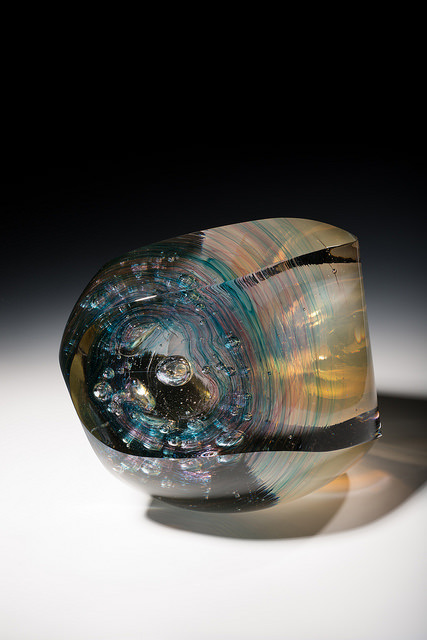 The physical dexterity and skill required for glassblowing are satifying and have no correlation to the world of computers. 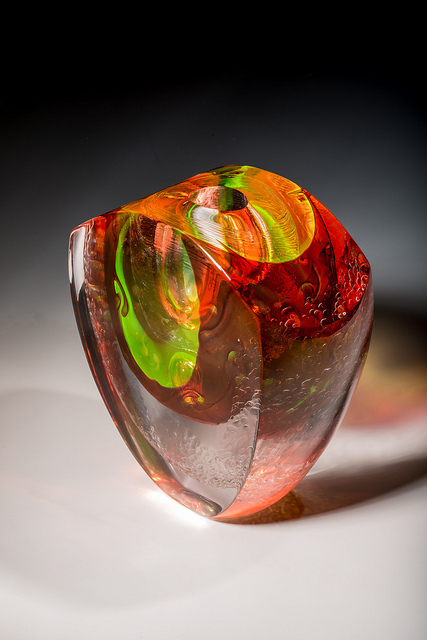 The problem-solving mindset specific to programming can be applied to creating glass art in series, helping to solve problems and find aesthetic truth as the series evolves.